Welcome to our comprehensive Guide to Alex Gow Funerals. In this guide you’ll find complete information on their service costs, customer reviews, branch locations, company ownership, and appearances in the media. The history of Alex Gow Funerals dates back to the establishment of Queensland’s first funeral business in 1840 by Andrew Petrie, Clerk of Works in the penal colony of Moreton Bay. Between then and the early 1900s, the business changed hands a number of times until Alex Gow (having joined the company as a partner in 1908) became the full owner of Queensland’s oldest funeral business in 1909. Since 1909, Alex Gow Funerals has remained a family-owned and operated business. Today, Alex Gow Funerals has 4 locations in Queensland: Newstead, Browns Plains, Cleveland and Deception Bay. Apart from the InvoCare funeral brands (such as Metropolitan Funerals), Alex Gow Funerals is a well-known funeral home in Queensland. When selecting a funeral home, an important consideration is whether to engage the services of a large company or a smaller one. While large companies offer a well-known brand, it can often mean that you’ll pay a premium, and that you may not have as much flexibility to personalise the funeral, so it’s definitely worth considering all of your options. 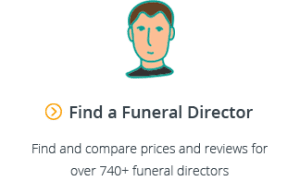 Gathered Here lets you instantly compare prices and customer reviews for all funeral homes in your area. For more information about Australia’s larger funeral homes, see our guide to Funeral Companies in Australia. What Services Does Alex Gow Funerals Offer? Alex Gow provides all of the general funeral services that you would expect from a funeral director. In addition to providing funeral services, Alex Gow is involved in a number of community activities aimed at giving back and improving the lives of others. Alex Gow is an upper mid-range funeral home, with similar pricing to other Queensland funeral homes such as Metropolitan Funerals and K.M. Smith Funeral Directors. In 2014, Alex Gow Funerals found itself in the media spotlight over a $7,195 bill for a Gold Coast man’s mother’s funeral. The dispute arose because in 1948, the man’s mother agreed to what she thought was a pre-paid funeral, after which she paid 25 pounds to Alex Gow Funerals in small increments over the next 30+ years. The family argued that the funeral had been pre-paid in its entirety. However, Alex Gow Funerals contended that the contract was always limited to the value of 25 pounds (or $50 plus interest) and therefore that the family was required to pay the balance of the funeral costs. In 2016, the Brisbane Times reported the more positive story of Alistair Gow’s receipt of a Medal of the Order of Australia in Governor-General Peter Cosgrove’s 2016 Australia Day honours list. Alistair Gow was Director of Alex Gow Funerals. 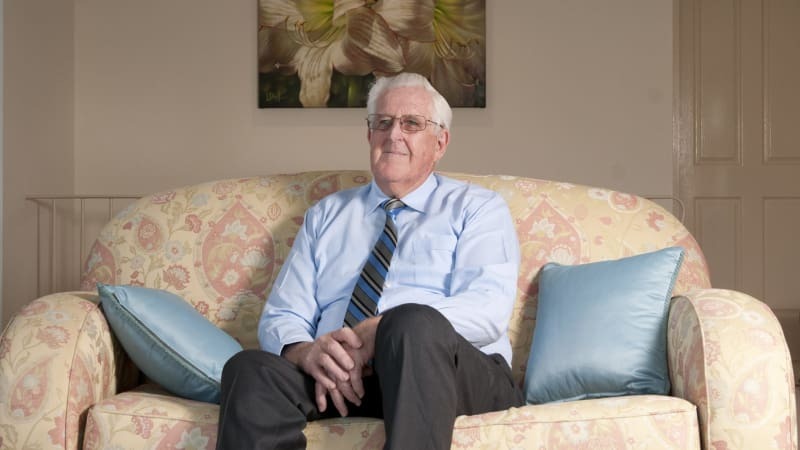 As a large Queensland family-owned funeral home, Alex Gow can spend significantly on advertising and marketing. Alex Gow Funerals is an upper mid-range funeral brand, and one of the more expensive funeral options available for families in Queensland. 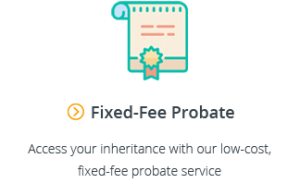 To help you compare prices, we’ve set out the price of the professional services fee charged by Alex Gow Funerals next to the state averages and minimums. As you can see, the prices Alex Gow Funerals charges are anywhere from 27% cheaper to 19% more expensive than the state averages and 30% – 97% more expensive than the cheapest options in the state. 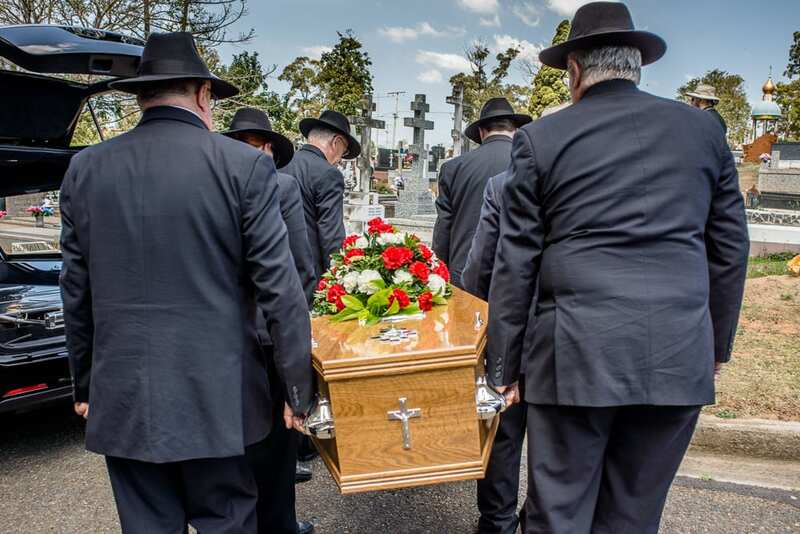 For more information, see our article on Understanding Funeral Costs and our Brisbane Funeral Directors Guide for city specific information on funeral costs and how to find a local funeral home in your area. Alex Gow Funerals has 4 locations across Queensland. For contact information, indicative prices and customer reviews at any of their locations, click on the appropriate link below. Alex Gow Funerals is a well-known funeral brand in Queensland. 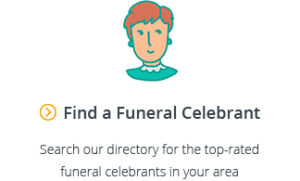 However, it is just one of the options available to families when searching for a funeral director, so be sure to do your research. 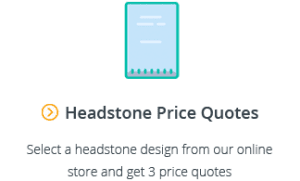 Our comparison website makes it easy to compare prices and customer reviews at over 670 funeral homes across Australia.